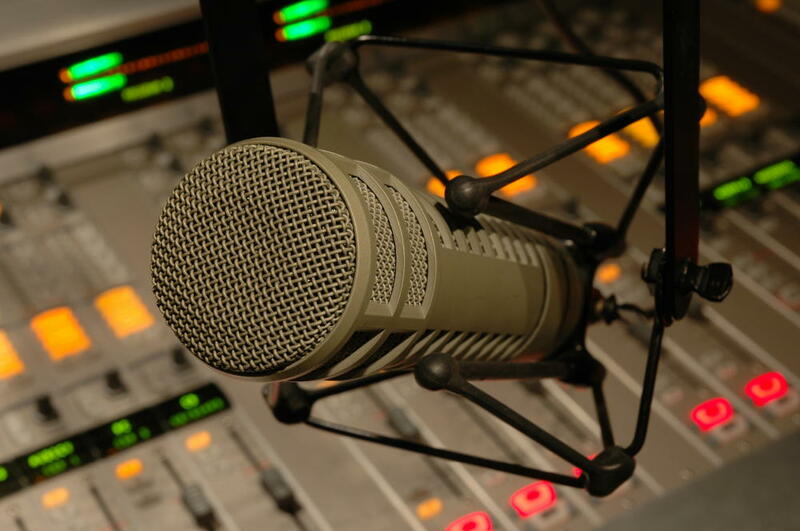 Carl Akins provides Audio Production & Voice Services for Audiobook Narration, Corporate Industrial Narration, Commercial Voiceover for Radio, Television & All Media Requiring Specialized Voiceover Talent. Whether you need a soothing voice to keep your callers occupied while on hold, a book recorded in audio form, a narration for your video presentation, or a hard-sell radio commercial, Carl can deliver via e-mail or overnighted CD, and accepts PayPal for your convenience. Professional, smooth, authoritative, warm, polished, commanding and deep announcer... or more "natural" narrator.